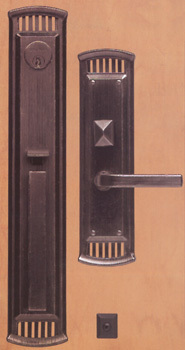 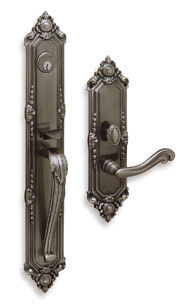 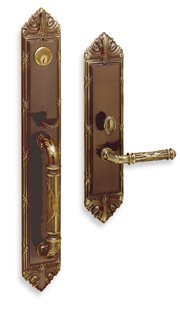 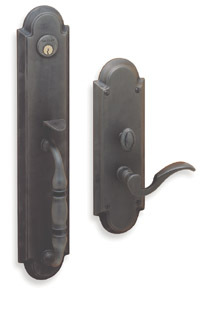 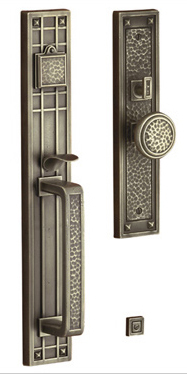 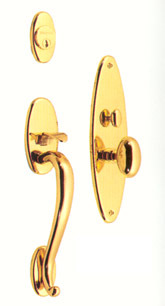 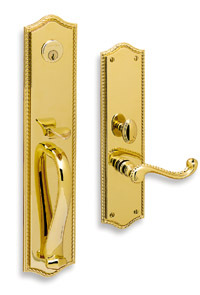 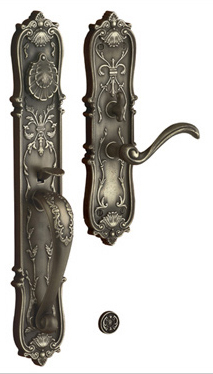 Baldwin Estate collection Mortise Locks are the premiere door hardware in the country. 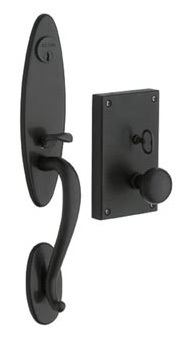 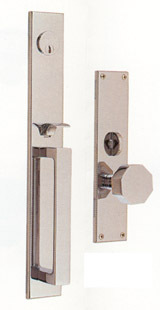 These are designed to be used on New door installation and will not work on existing doors in most cases. 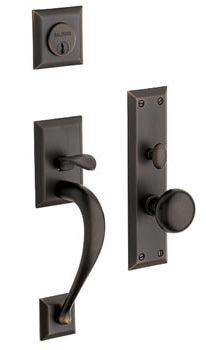 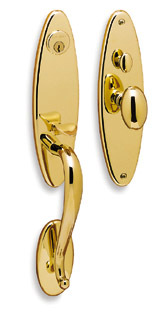 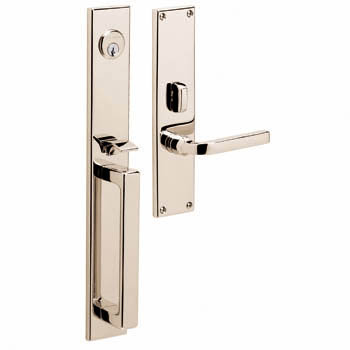 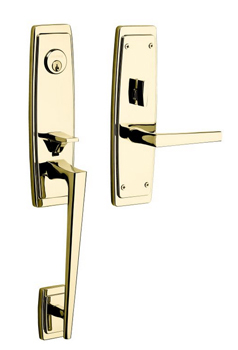 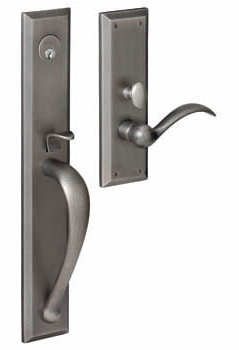 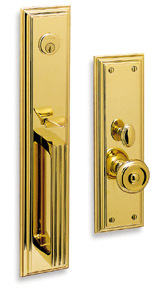 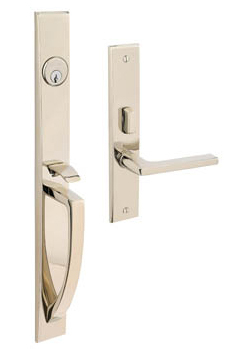 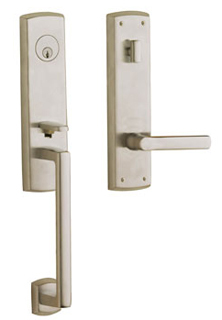 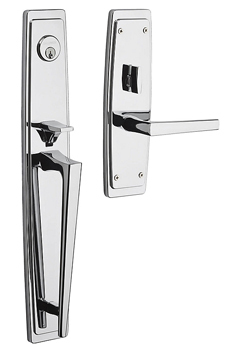 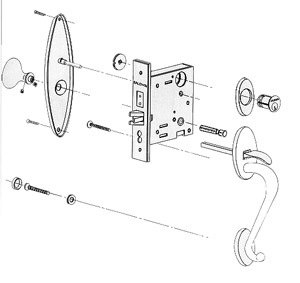 Mortise locks provide both a locking thumbpiece and emergency egress interior functions. 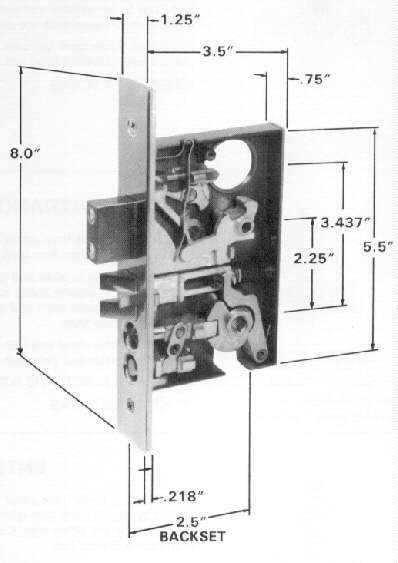 Order locks online for inswing doors only - If your door swings out, Please contact us. 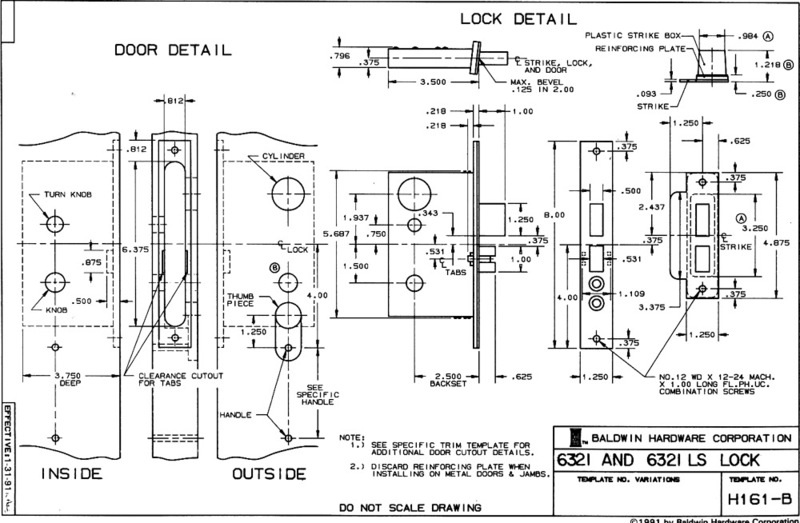 Handing is done by several methods please look at our Handing Page, to make sure you get the proper hand. 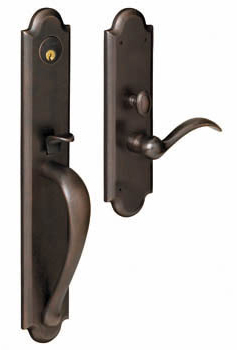 Replacing your old Trim and your Mortise lock still works?